Where Do I Eat and Drink? 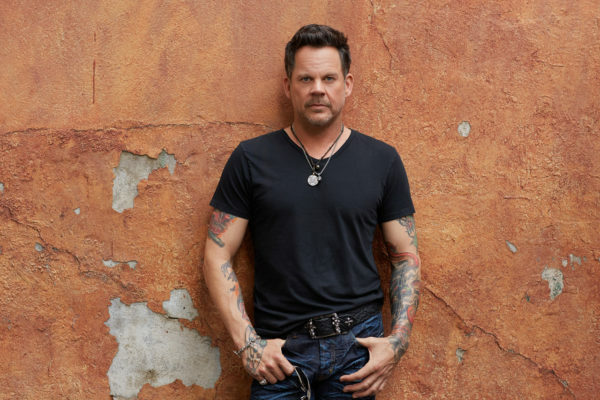 Modern-day outlaw, Gary Allan is coming to Kalamazoo State Theatre on March 24th! Gary Allan has won over fans, peers and critics with his signature blend of smoldering vocals, rebellious lyrics and raucous live performances. While becoming a force on the country music scene, Allan has remained true to his artistic voice each step of the way. 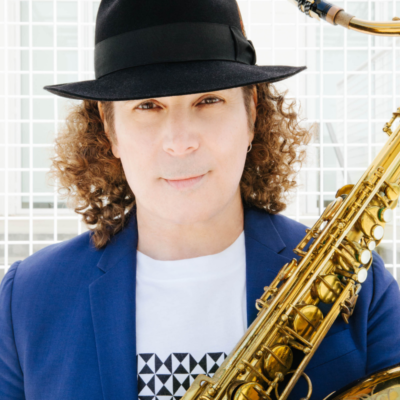 His last album, “Set You Free,” topped the Billboard 200 (Pop Chart), a career first for Allan. The album also made its debut at the top of the Billboard Country Album chart (for the fourth time in a row), and produced his fifth #1 country radio chart topper with “Every Storm Runs Out Of Rain.” The California native released his first album, “Used Heart for Sale,” in 1996 and since then has released eight additional studio albums selling over 8 million albums, 10 million tracks, been certified platinum on three back-to-back albums and been certified gold five times. Allan has five #1 hits at country radio, fourteen Top 10 hits to his credit and amassed over 1.8 billion total streams. 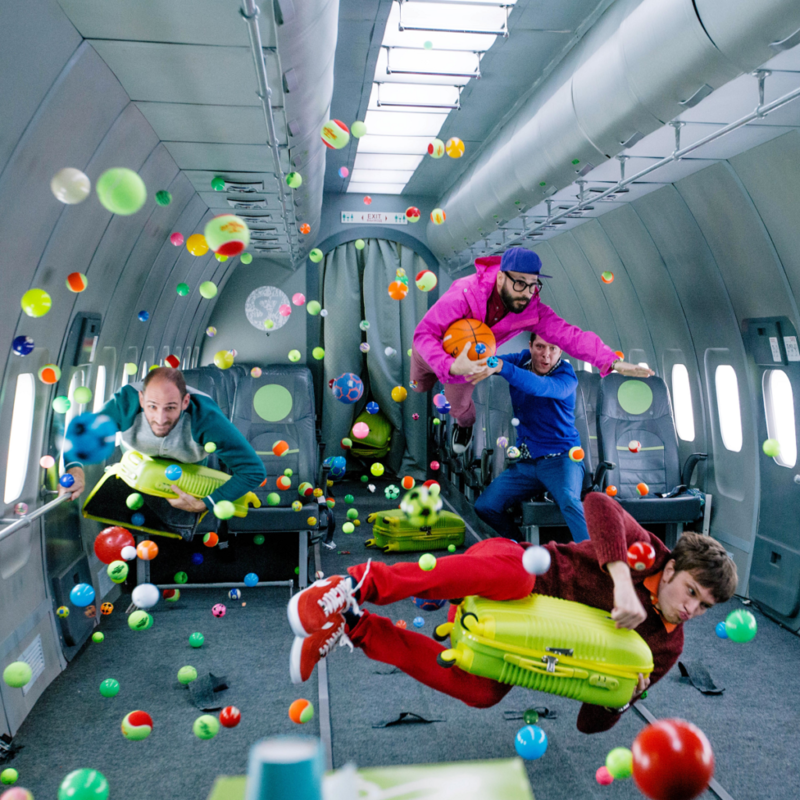 Seating is reserved for this all ages event. There is an 8 ticket limit. Why wait in the elements when you can skip the line?! This is a separate ticket that will grant you expedited entry into the venue. Skip The Line entry is located near the main entrance of the building. Look for VIP / Skip The Line signage or ask a staff member. Present your Skip The Line pass along with your event ticket for expedited entry and to avoid the public lines. Event tickets are sold out. THIS IS NOT AN EVENT TICKET. Discounted Room Rates At Radisson HERE! Looking for a place to stay just blocks from The State Theatre? 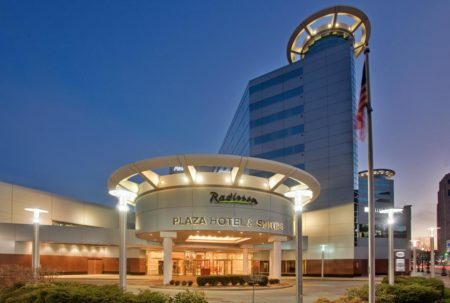 The Radisson is your place and we offer you a discounted rate of $159 plus taxes. 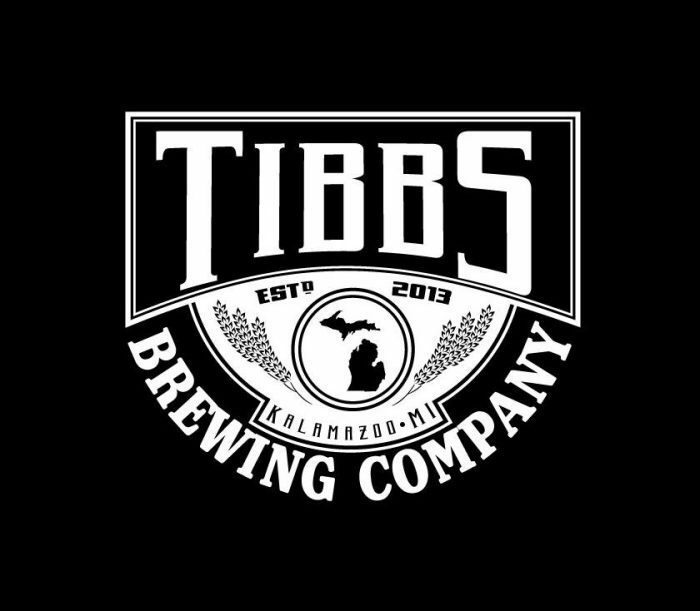 Make it a night or a weekend getaway in Kalamazoo! We are thrilled to host Gary Allan with special guest Justin Adams at the historic Kalamazoo State Theatre. How big of a purse can I bring? no larger than 1 gallon, into the venue with your belongings. What time does the show start and when will doors open? What if I need ADA assistance? We suggest that you arrive early in order to avoid the line and to pass through security check points. We look forward to a great night! Anyone with ADA needs and requiring additional time to be seated may enter 15 minutes prior to posted door time. For more information about accessible seating click here. Please be advised that event times are subject to change due to a variety of conditions including inclement weather, illness, and transportation delays that are out of our control. For this reason, any delayed events performing on the original event date are nonrefundable. I may need to take a break, is there intermission? There will be a brief intermission between artists. Please plan accordingly prior to the event starting. Why should I arrive early? • There will be a shorter line entering the venue once doors open versus right before show time. We suggest that you arrive early to pass through security check points such as wanding and bag checks in a timely manner. Please have your ticket & ID ready and be prepared to open your coat or small purse. 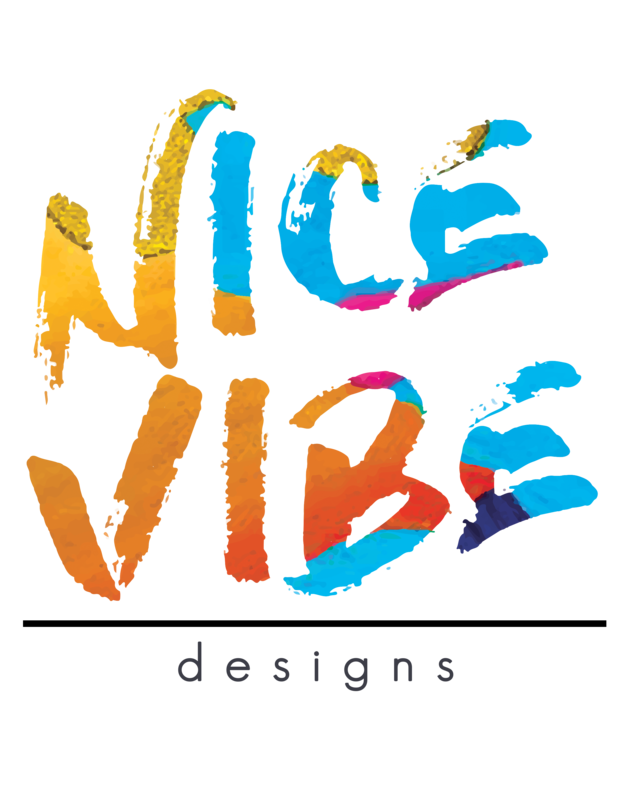 • Check out the merchandise! The artist and Kalamazoo State Theatre will have branded apparel and items available for sale. • Grab a drink at our full bar with multiple points of sale. • Find your seats before the show begins. Please ask an usher for seating location assistance. So there could be a line, do you offer SKIP THE LINE PASSES? YES! Why wait in the elements when you can skip the line?! Event tickets are sold out, this is a separate ticket that will grant you expedited entry into the venue. 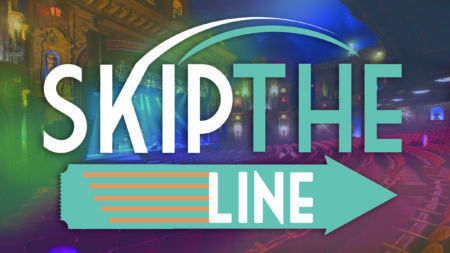 Skip The Line entry is located near the main entrance of the building. Look for VIP / Skip The Line signage or ask a staff member. Present your Skip The Line pass along with your event ticket for expedited entry and to avoid the public lines. Event tickets are sold out. THIS IS NOT AN EVENT TICKET. TO SKIP THE LINE, PURCHASE YOUR PASS HERE! Only a limited amount of passes are available. 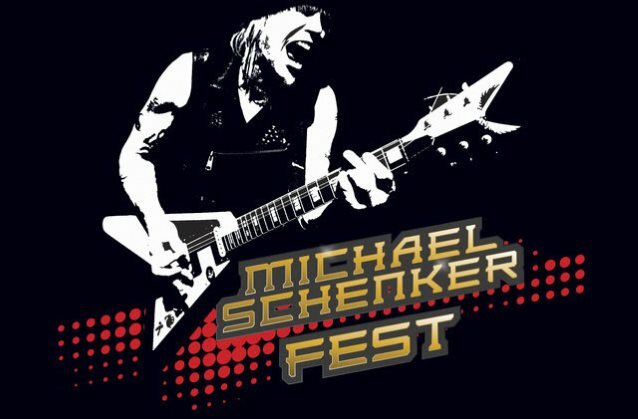 Are tickets still available, I have a friend asking about them? Tickets are still available and selling fast! We encourage you to buy before day of show to lock in the best possible reserved seats. Buy online 24/7 here or you can visit us in person this Friday 11:00am-6:00pm at the box office. What is the camera & mobile device policy? Unless otherwise posted, absolutely NO professional photography, audio or video recording of any kind is allowed during the performance. Cell phone photography and point-and-shoot cameras are NOT allowed. Professional cameras and detachable lens cameras are NOT allowed in the venue unless approved by management. Will I be searched prior to entering the theatre? Please arrive early and expect delays. Due to heightened security measures all patrons are subject to search, pat down, and wanding. Please have your ticket & ID ready and be prepared to open your coat or small purse. 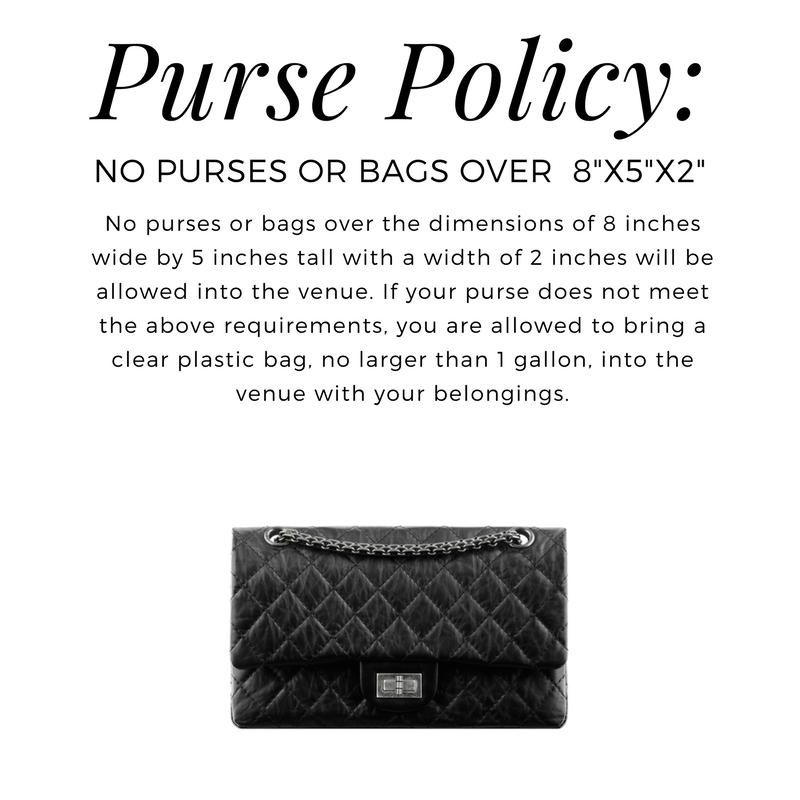 The following items are not allowed in the venue: guns, knives, lasers, tasers, mace, glass items, cameras, selfie sticks, outside food or beverage, no bags or purses over the dimensions of 8 inches wide by 5 inches tall with a width of 2 inches, and other items that may challenge public safety. You can view our full list by visiting our frequently asked questions here. Where can I park for this event? view downtown Kalamazoo’s parking map here. Also in that link you can find tips for downtown parking, a map, and key. How do I pick up Will Call tickets? Theatre box office beginning at 5:00p.m. on the day of the event. We will need to see a valid photo ID and the credit card used to purchase the tickets to pick up from will call. When will the box office be open? Will concessions and bar be open at this event? cups. Popcorn is available for purchase at the bar. 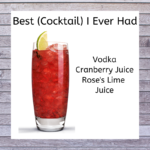 Check out our featured drink for this event! SECURE YOUR SPECIAL ROOM RATE TODAY HERE! 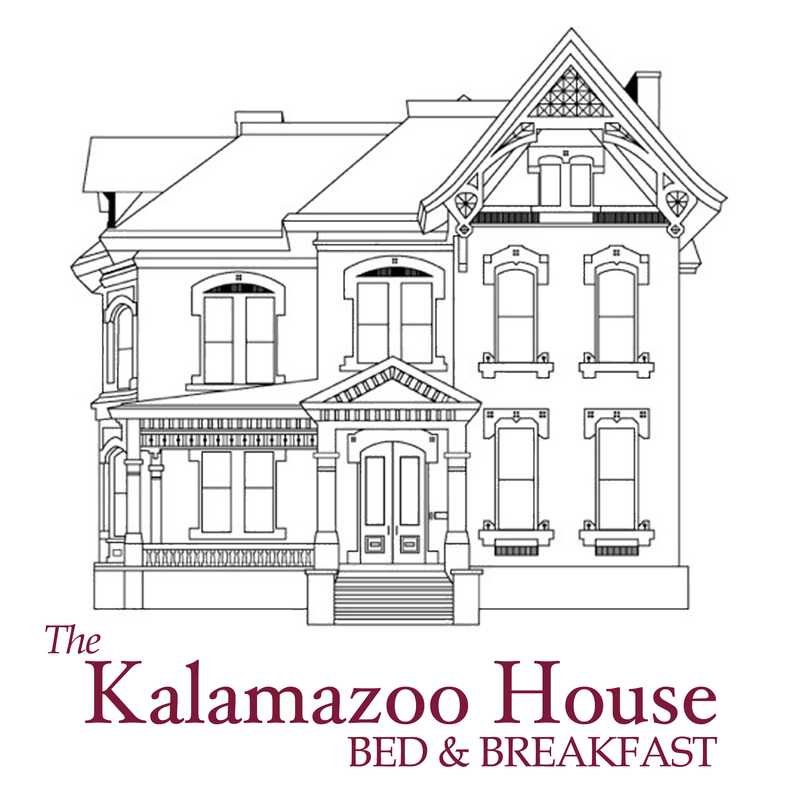 Looking for a place to stay just blocks from the Kalamazoo State Theatre? We’re pleased to announce that we have partnered with The Radisson to offer our event attendees a discounted rate of $159 plus taxes. Make it a night or a weekend getaway in Kalamazoo! GIFT CARDS AND MERCHANDISE AVAILABLE! Give the gift of music & entertainment to your friends, family, and clients! GCs come in any amount and are good for any event. GCs are available in person only at the box office.